Kubernetes is like a hive. There is no single, correct way to assess how well it's managing microservices across its connected infrastructure. Attaining visibility isn’t easy. There are, however, many factors around security and deployment patterns you can take into consideration to help get started. 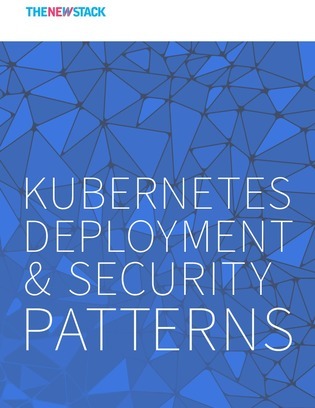 Keep this 93-page e-Book with you as a guide as you begin your Kubernetes journey. In it, find best practices around container security, deployments, Kubernetes-specific security, and much more. Adopting Kubernetes is an incredibly complicated task, so click below to take advantage of the knowledge of those who have gone before you.